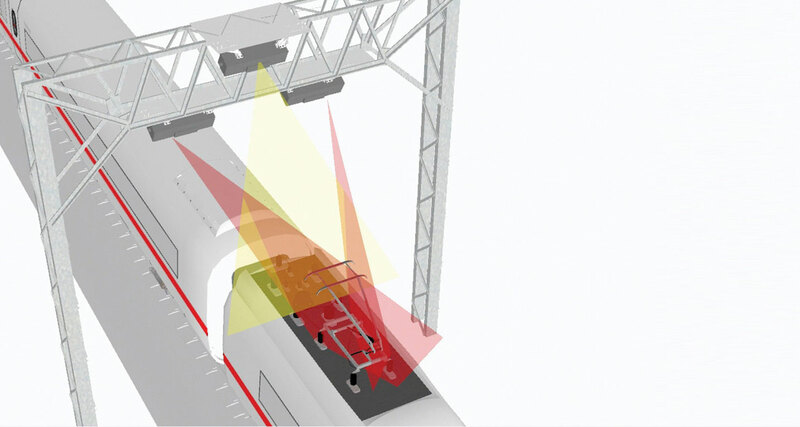 Trimble® PantoView™ is an automatic inspection system for pantograph carbon strips and head that can be deployed in depots as well as the mainline. PantoView can handle pantographs with up to four strips and there is a provision to inspect both raised and lowered pantographs. Pantograph contact strips are made from carbon and are very susceptible to damage. 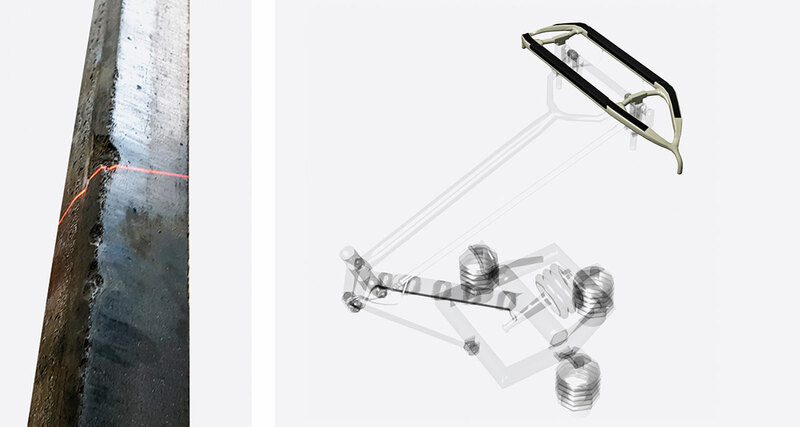 The system uses both imaging and 3D data from the pantograph head to inspect its condition. This provides a comprehensive data set to reliably assess the strip condition. PantoView is also designed to measure the OLE (Overhead Line Equipment) uplift. 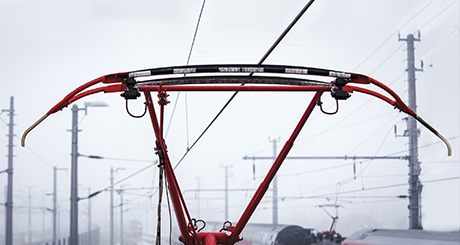 From the measurement of uplift the condition of the pantograph can be ascertained. This means that the correct contact force is applied and it is aerodynamically balanced. Uplift trending also provides a measure of frictional hysteresis in the pantograph. PantoView is unique in providing the complete 3D shape of the head as it is traveling through the inspection site. It is also capable of measuring the pantograph at operating speeds up to 60 mph (100 km/h). 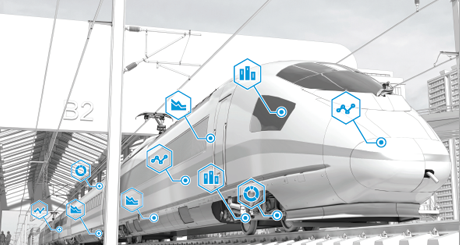 Automate and complete pantograph inspections quicker, minimizing time taken, costs, and issues that disrupt service. PantoView is unique in providing the complete 3D shape of the head as it is traveling through the inspection site. 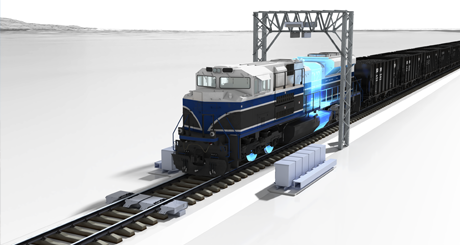 The system can be deployed in depots as well as the mainline and is capable of handling pantographs with up to four strips. It is easily installed on a signal bridge. PantoView works in even the toughest environments and at night so field workers are not in unpleasant or unsafe working conditions thereby reducing the risk to their safety. Providing digital records that are usable across operations and maintenance PantoView reduces manual and paper-based workflows saving time and money. Remote monitoring data can be reported on automatically so that corrective actions can be taken with less impact on service.